Long awaited – Messeger Ads are there! “When people tap an ad that appears in their Messenger home tab, they’re sent to the destination chosen during the ads creation. This destination can be your website, an app, or a Messenger conversation. Messenger ads are available for the Traffic, Conversions, App Install, Reach, Messages, and Brand Awareness objectives” – read more on the Facebook blog on about how to set up the ads. We’ve released the Cuuura story about how you could leverage Playable ads in messenger prior to Ads beeing available. 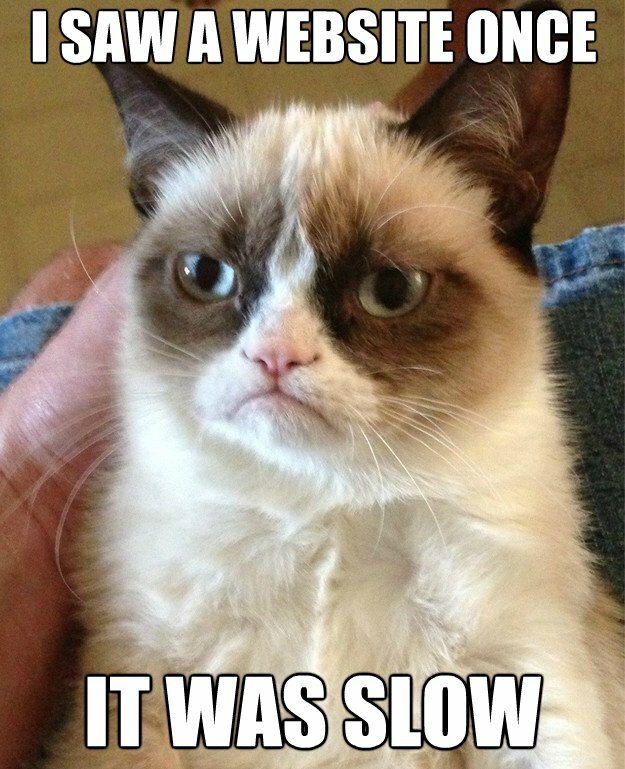 Instead we run the story on the Kik messenger inside of the Chatbot. Read more about the success story here. In fact, now you could use exactly the same ad and run into inside of the Facebook Messenger. How to run Playables in Messenger Ads? Facebook does not offer you an option to create Playable ads (yet) but it’s not an issue. 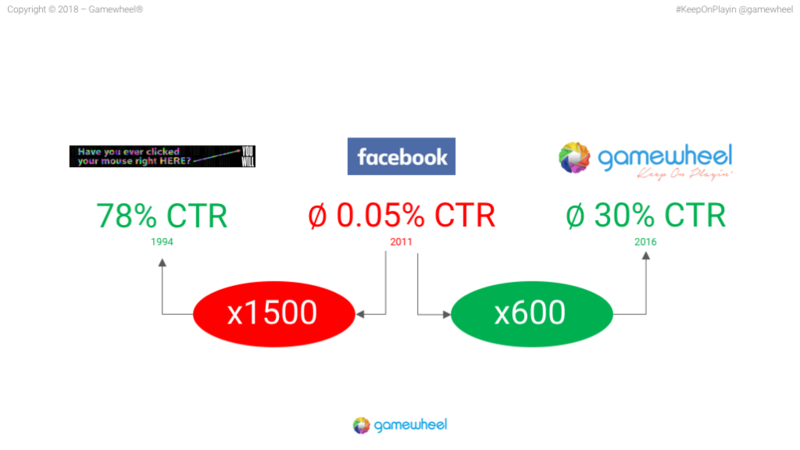 You can just use your regular Gamewheel Playable and add it into the Facebook Ad Manager by using regular Ad-to-Web campaigns. This is the huge advantage of Gamewheel 2 technology that we’re fully relying on modern web JS stack and allow you to put up your Playables created in any channel possible from MRAID2 programmatic ad tech channels to chatbots and now Messenger Ads. 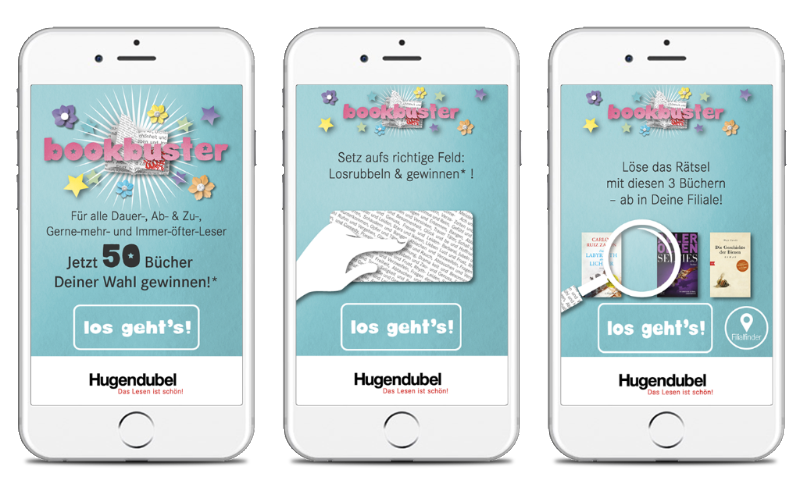 Read more about how you could set up a Facebook Playable ad campaign for the time feed oder messenger on our blog. Please let us know if we can help you brining your Gamewheel campaign onto Facebook messenger. So many books, so little time!.. Even less time if you want to do something on mobile and social media. But at the moment when Crazy Legs knocked our door and asked us if we can come up with an innovative gamification approach for their client Hugendubel, we knew that something big is coming! So we collaborated with Crazy Legs and came up with a solution and not with 1 but with 3 games! The concept of the campaign was developed in partnership by both parties and the campaign was designed and managed by Crazy Legs end-to-end. Click here to read more of this successful case story! 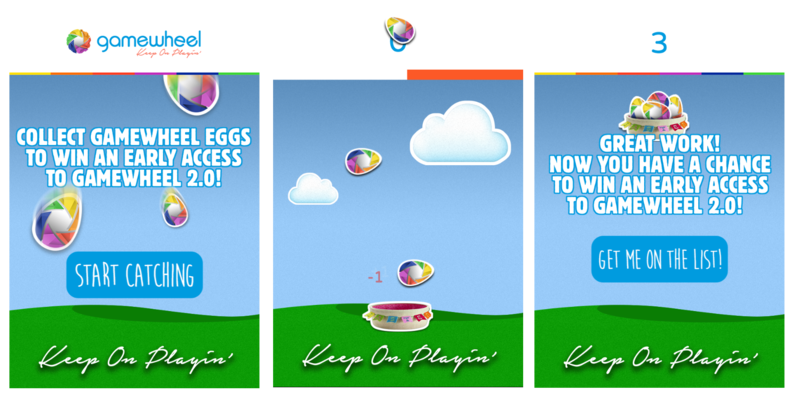 This easter comes with an extra surprise for the all gamification lovers out there! We are opening a waiting list for our upcoming highly anticipated Gamewheel 2.0. Few lucky people from the marketing and tech area got their invitations already but we have few more “seats”! Ability to launch a campaign on any channel from Messenger to Social Media to MRAID interstitial banner. We are proud to announce that Gamewheel – Burger King partnership has been selected as one of the outstanding “Mobile Moment” case studies by Think with Google! 2016 was quite a successful year both for Burger King and Gamewheel and as the result of this success, we launched 4 gamification campaigns throughout the year. Angriest Whopper, Verlängerung, Summer BBQ and Halloween campaigns individually hit their mission goals, fulfilled and even outperformed the market KPIs! If you would like to know more, click below to visit Think with Google’s Mobile Moments (only available in German yet) and don’t forget to check out our Gamification Stories! Today, we’d like to talk about new innovative Playable Game ads advertising formats, which allow game publishers and developers to increase sales by acquiring and re-engaging more loyal players. Such players will spend more time and money on the corresponding game titles, leading to higher marketing effectiveness. Nowadays, game advertisers try to reach as many users as they can. 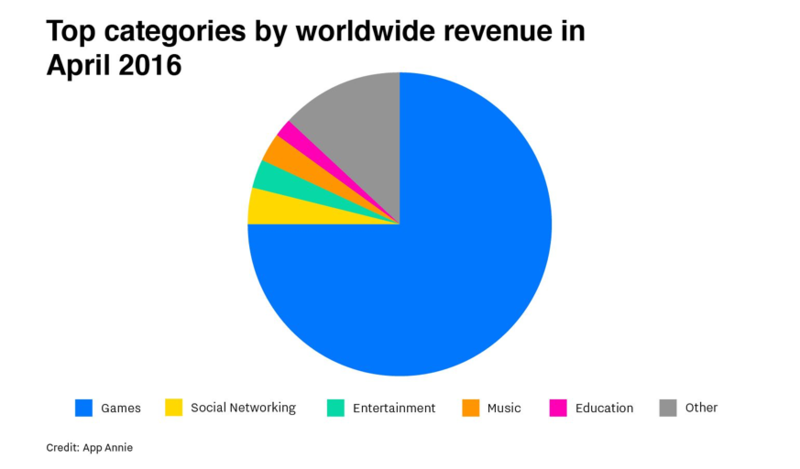 Also mobile game startups are embracing mobile/social advertising more than ever because according to App Annie, games made up 75 percent of total revenue. As a result of this effort, we are getting exposed to lot of similar video advertisements of mobile games. 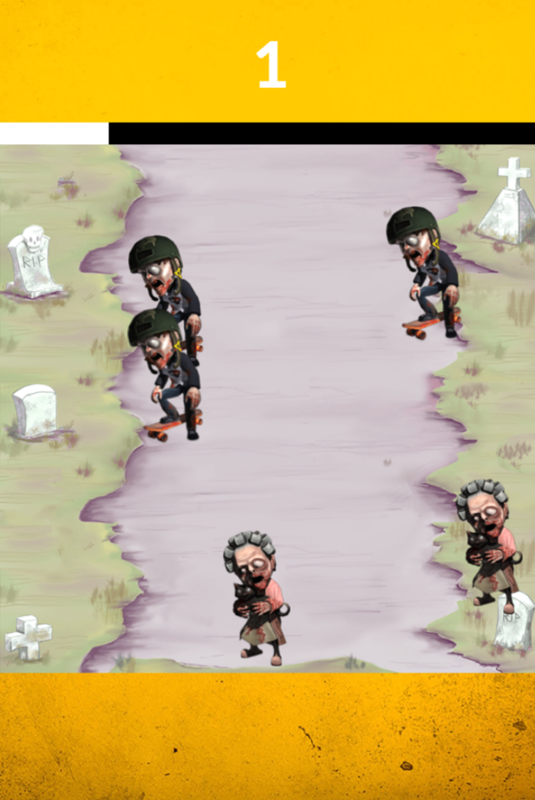 So, how mobile game developers are going to differentiate their growth strategy from the crowd? Let’s take Mobile Strike as a real world example. It is holding the first rank in a lot of different categories in US market even there are lot of games already exist in the store. It has a visibility score of 81 out of 100 according to MobileAction. But what makes them this successful? The answer of this success lies in their advertisement strategy and Playable Game ads! 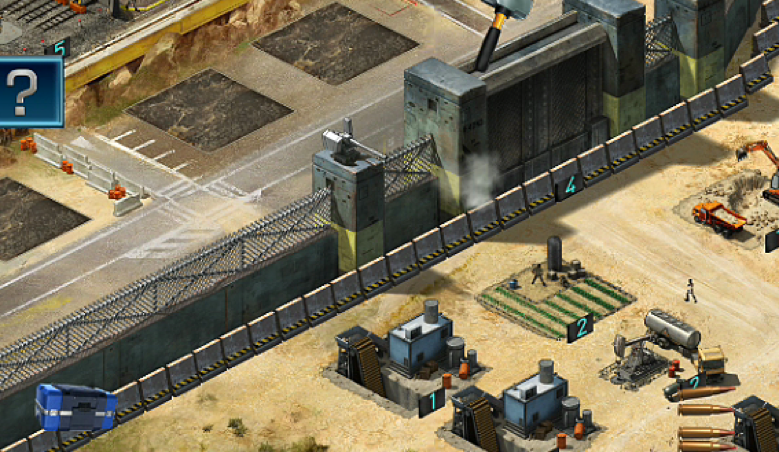 As Mobile Strike proved to the world, Playable Game ads are the next big thing following the video ads. It gives brands to tease by showing a mini version of the game and let people play interactively instead of static videos. This is increasing the engagement and conversion of your mobile ads and contributing to retention by delivering your game’s message clearly. But also everyone knows that developing a mini game for an advertisement campaign, with all A/B tests maintaining the compatibility of your ads with lot of ad networks is a huge workforce and a time spending progress. And this is where Gamewheel comes to scene. Gamewheel Content Creation Platform gives anyone the chance to choose and personalize a game template, brand it and integrate their own playable ad easily to any type of mobile advertisement campaign without any coding workforce in minutes. Playable Game ads have lot of different place to use. You can use them in mobile ad, in-app, in banner or on social media to boost your lead generation, awareness or in-app sales. Tifosy, a fan-funding platform for Football clubs (or soccer, if you’re so inclined), designed a game ad that would not just appeal to but also actively engage Facebook football fans to deliver more than just a Facebook ad but rather an experience that challenged fans based on their very hobby! Holi Festival of Colors brings their users a fun way to experience the festival’s excitement on their mobile devices and to get ticket discounts prior to the big event. The aim of the pre-sale campaign was to generate more buzz around the festival through social media shares. This was achieved via the game’s genius mechanisms. Users played a very Holi-festival-like game (which you can play too, below) and depending on their score, they were able to receive rebates of up to 4 EUR off the festival entrance price. The two-part campaign, consisted of an after-sale Game Ad as well, here the players had a chance to win extra “color sandbags” at the festival. The online Game Ad translated into real world perks. This campaign was targeting people who have already bought tickets on the shop right after payment. In order to win the extra sandbags, users had to share their score of the addictive game on Facebook, which once again drummed up the hype, creating a fun and engaging and more importantly unexpected marketing campaign that was every bit as fun as the festival itself. At this point, it’s hardly a secret that game ads are the future of advertising and increasing audience engagement. But the main lesson showcased in these campaigns is the inherent importance of wording your call-to-action to stretch the mileage of your Gamewheel ad campaigns. It’s all about putting people in the right mindset to play a game. Click here to start your next game campaign in 5 minutes! Also Gamewheel just launched new partnership program. If you want to be a partner with us, please contact us! Let’s chat about instant games today! If you know the book, you just smiled. If you did not know the book, you should. Ernest Cline’s Ready Player One is one of our company’s “holly book”. It gives the glimpse of a very near future and show us that gaming can change the world. Now, that near future is arriving. 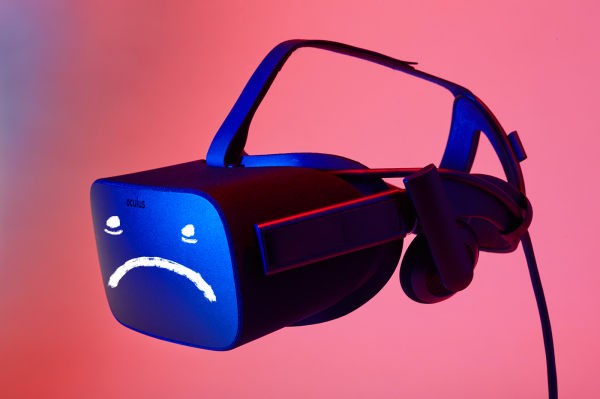 We have VR and AR, so called as “The Last Medium” by Chris Milk. 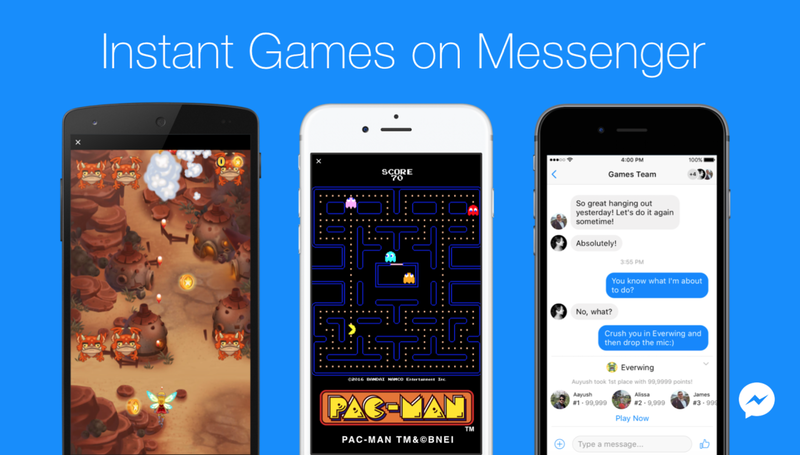 And we have games in Facebook Messenger by this week. We said before; “Playing games is a serious business”, and apparently things getting more and more serious. By the announcement of Facebook Instant Games, HTML games will be shifting gear up, so welcome to our world! This announcement means a lot for us, a lot for our product. 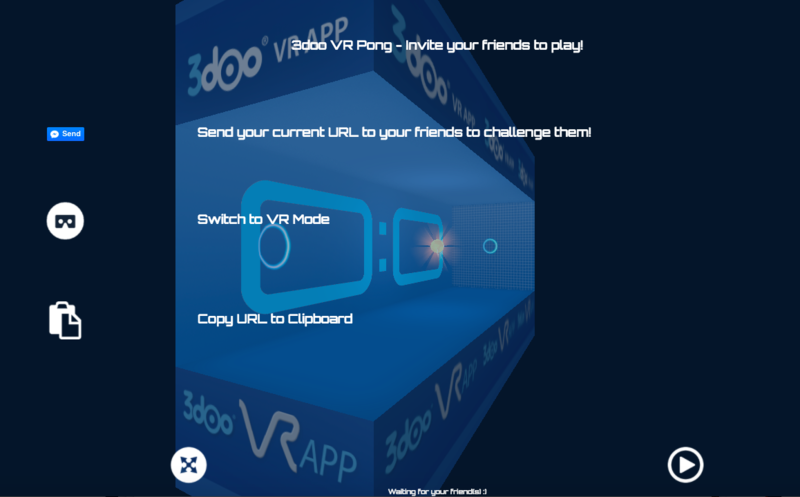 It opens the door for us to embed our gamified mobile ad games inside messenger, and we can say that in very near future all the other social media channels will join up. We will see what future will bring up but it is clear that gaming is taking a whole important new role in marketing area. So player 1, are you ready to play games with your friends in WhatsApp groups? Because we and our brands are! 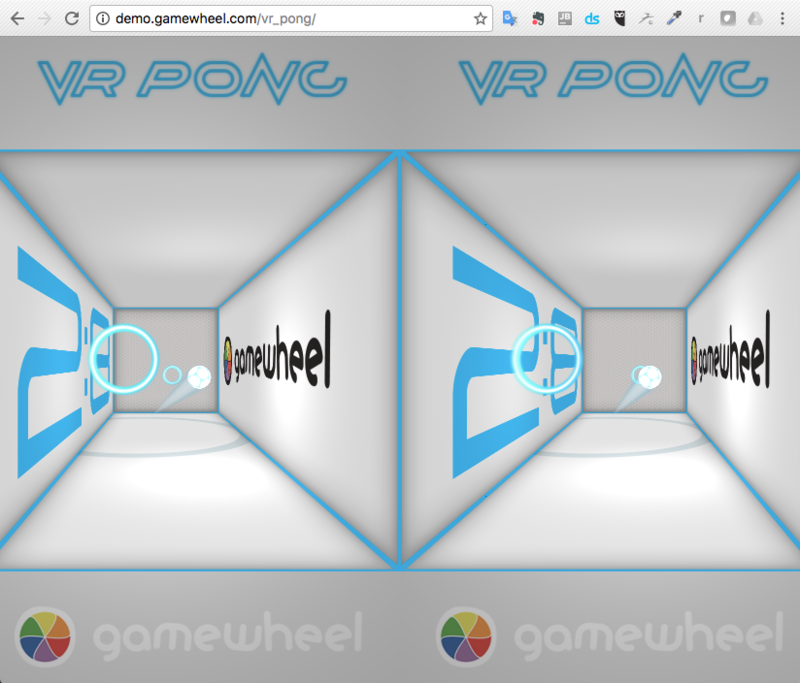 If you haven’t met Gamewheel yet, now is the perfect time to start gamifying your online ads without any code knowledge. 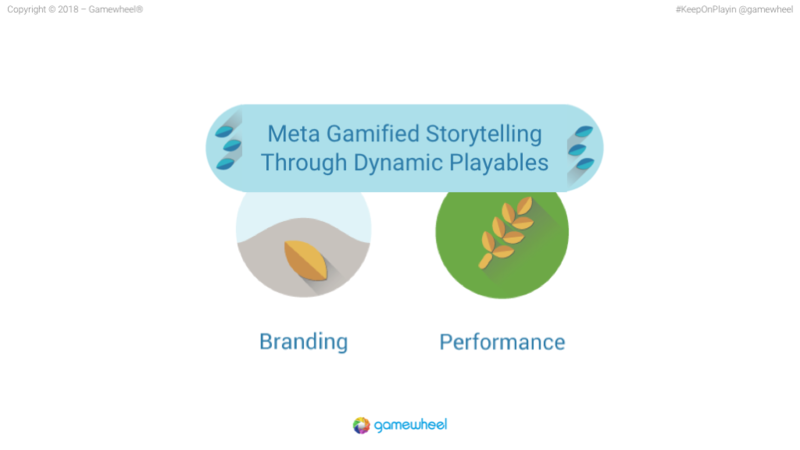 With Gamewheel’s next-gen Content Creation Platform you can easily create your own gamified content. With Gamewheel you can generate leads, improve CTR, boost online sales, improve brand awareness, entertain your target audience and … many more exciting result that will add value to your marketing strategy! 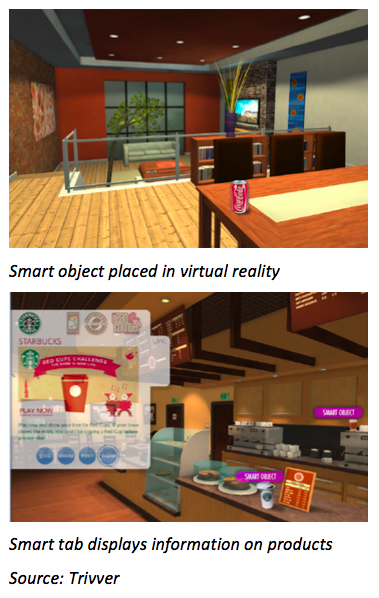 Check out how Burger King, Oracle and Paramount are leveraging Gamewheel. Now, Gamewheel team is offering a great opportunity to everyone. With this 30’ webinar, our experts team will walk you through all the steps of content creation. Collect your Free Eventbrite ticket and join our session on 29.11 from 03.30 until 04.00 pm for German speakers or from 04.30 until 05.00 pm for English speakers. Pick up the one that suits you the best! Click on here for a link of your Eventbrite free ticket.